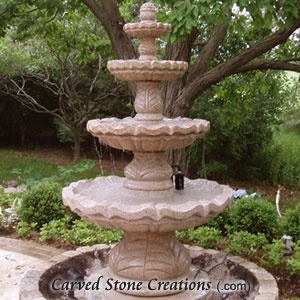 While you could make a cast concrete fountain look like a natural stone fountain, it will never match the durability of a granite (or other natural stone) fountain. Fountains made of cast concrete, especially those in cold weather, will eventually crack and crumble. 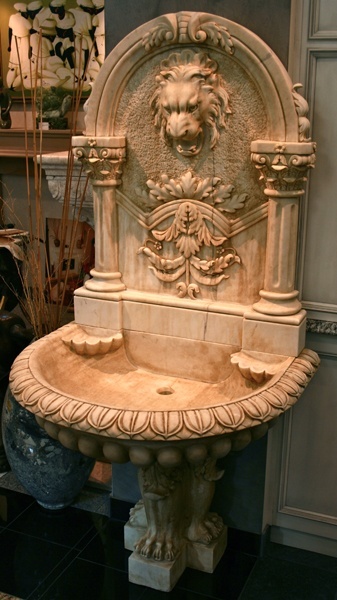 Dont take the risk of your marble fountain investment deteriorating quickly, choose a natural stone fountain from Carved Stone Creations. Now you know you should purchase a true natural stone fountain for the best result, but which stone type is for you: marble or granite? Keep reading this article for some facts on marble vs. granite fountains. Many famous fountains around the world are carved from marble. That is one of the most elegant and luxurious stones around, is a common material used in sculptures and building materials. Marble is a softer stone, so it is easier to carve extravagant fountains form this material. 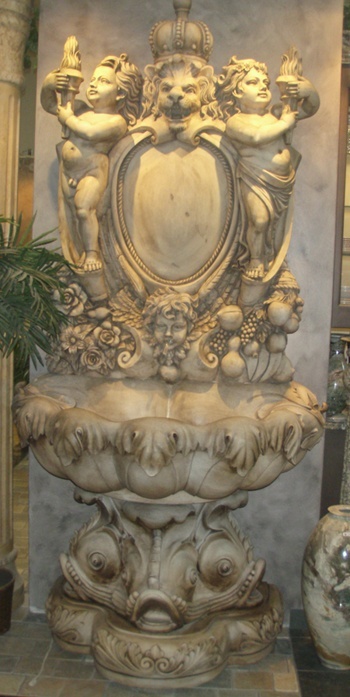 The detail that can be achieved with carved marble fountain is breathtaking. Marble fountains are a little less durable than granite water fountains, so they are best suited for warmer climates or for interior purposes. These natural rock fountains are perfect if you live in a northern climate or even an area with a freeze/thaw cycle. 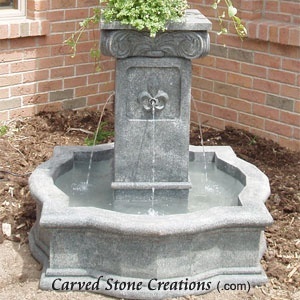 With a granite fountain you dont need to worry about covering it or disassembling it and storing it in the winter. Granite is a durable material that can withstand repeated freeze and thaw cycles. Granite fountains can remain outdoors all year round so you can appreciate the beauty of your stone investment all year. 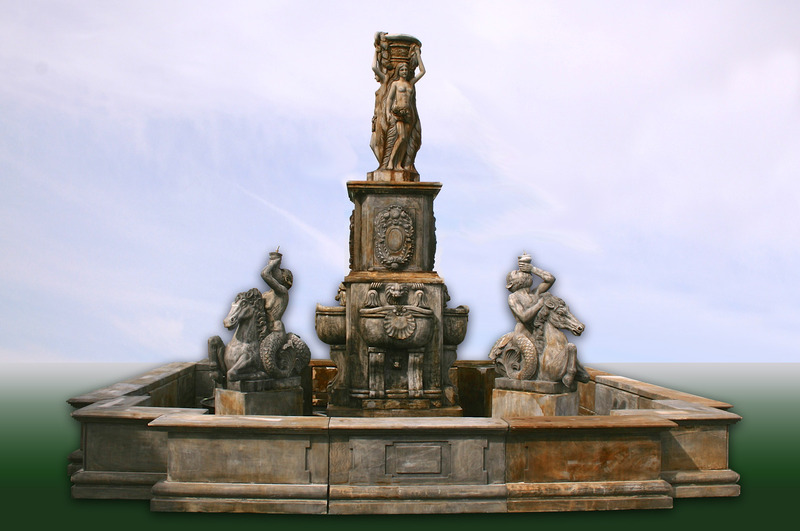 A granite fountain will last for generations, with very little maintenance. To view more pictures of beautiful granite and marble fountains, visit our ideas gallery. If you would like more information on marble and granite water fountains, contact us.